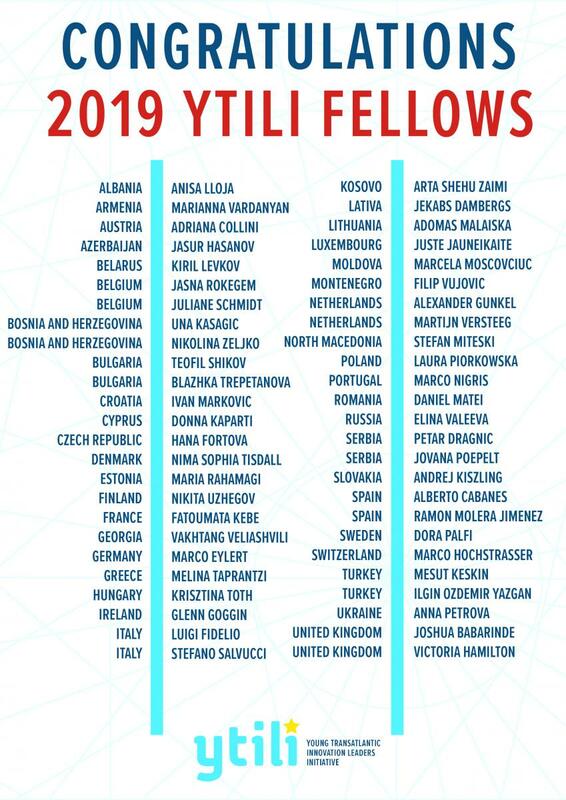 The Young Transatlantic Innovation Leaders Initiative (YTILI) Fellowship is a flagship young European leaders program of the U.S. Department of State that is supported in its implementation by the German Marshall Fund of the United States (GMF). 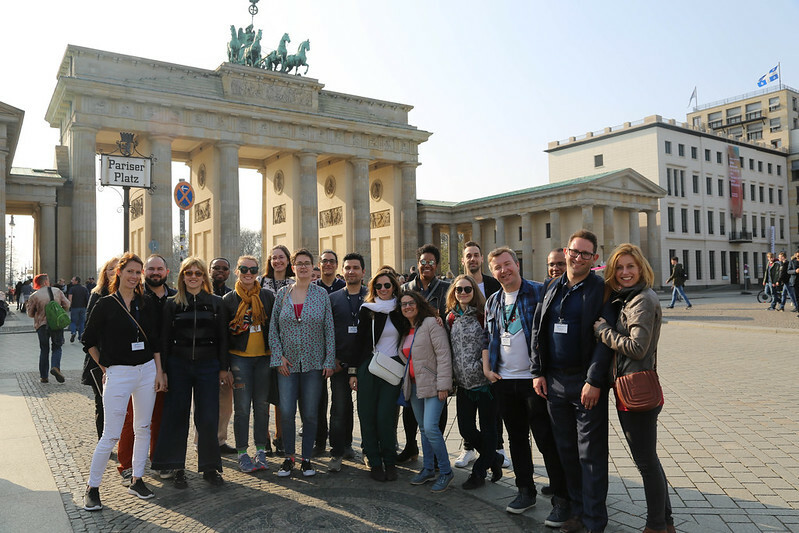 During this year-long fellowship, young European entrepreneurs from 45 eligible countries will participate in a series of activities designed to strengthen their businesses and create a transatlantic innovation network. YTILI fellows are young entrepreneurs between the ages of 24-35 with either commercial or social ventures that they are seeking to scale in their home countries. The YTILI experience is a professional development opportunity for innovators to become changemakers by developing the skills to be successful entrepreneurs. YTILI Fellows are given access to a network of professionals, mentors, and resources aligned to support the growth of their venture during the fellowship experience. By exploring entrepreneurship in the transatlantic context, YTILI fellows will also develop the expertise to better engage in policy conversations in their home countries, across Europe, and in the transatlantic sphere. The 2019 YTILI Fellowship year will commence on April 1, 2019, and conclude on October 31, 2019. The cohort of fellows will engage in a robust program of in-person and virtual engagement during this time, including travel to the United States, which is the centerpiece of the fellowship experience. The full 2019 YTILI cohort will be connected virtually in pre-departure activities, an online platform, and at the opening summit in the Netherlands. Additional pre-departure and post-fellowship activities may be offered by individual U.S. embassies and consulates in the fellows’ current countries of residence.